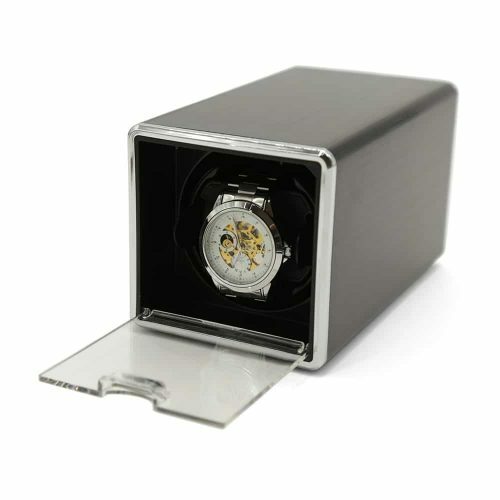 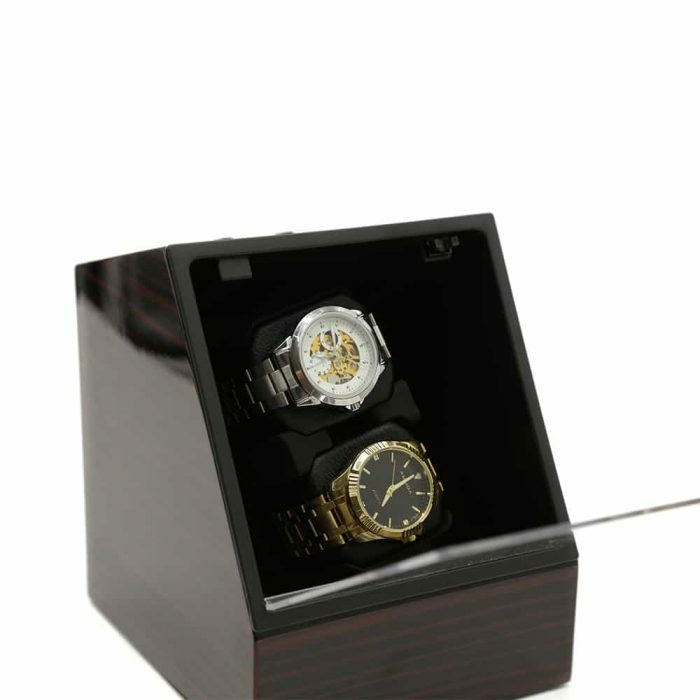 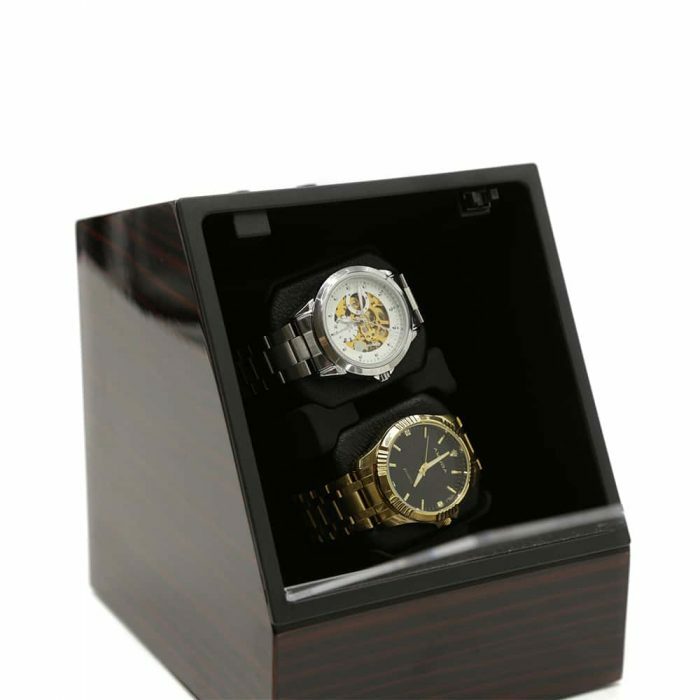 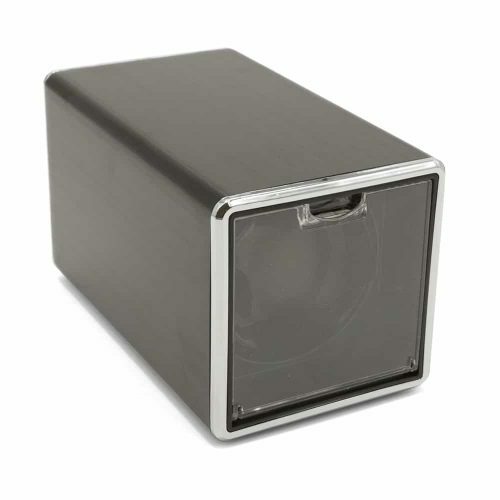 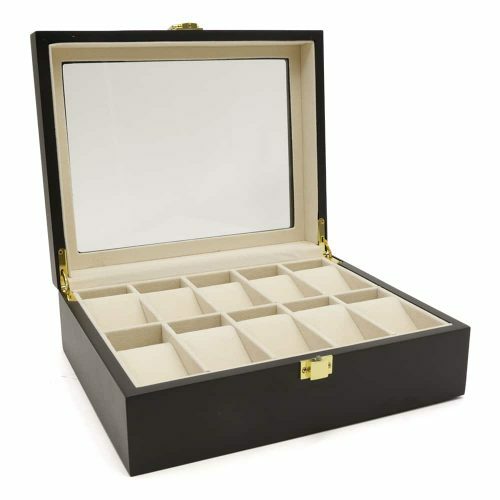 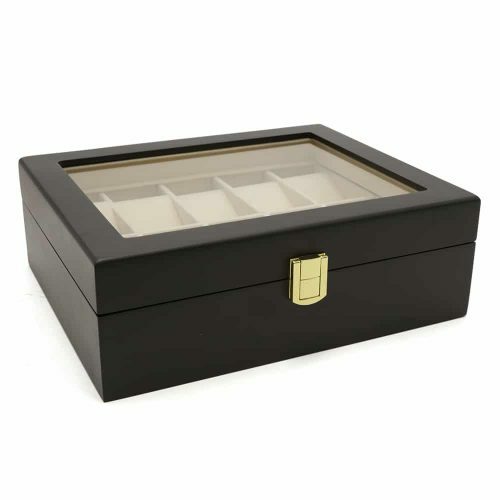 Display your fine watches and keep them maintained with this Black 2 Slot Automatic Watch Winder. 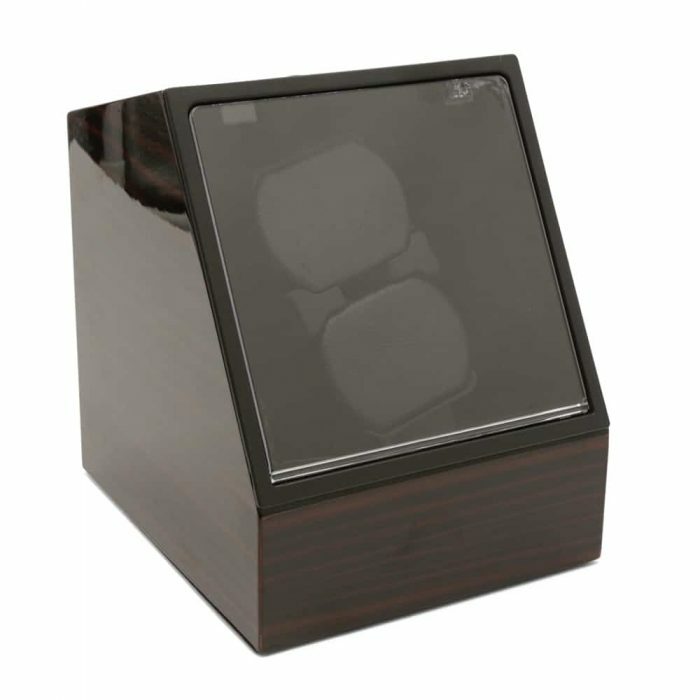 This elegant watch winder comes in black with a matching interior. 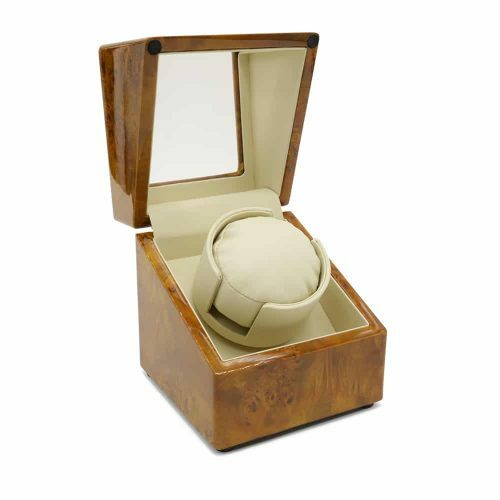 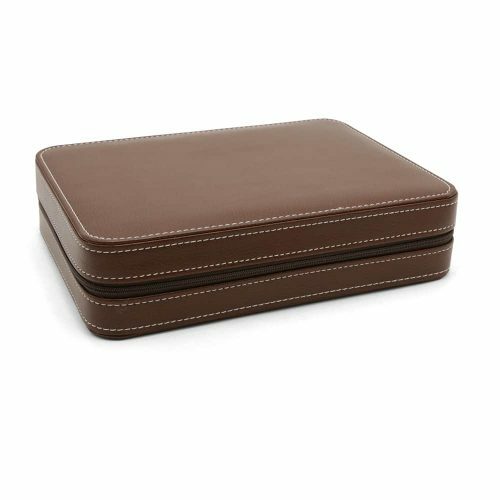 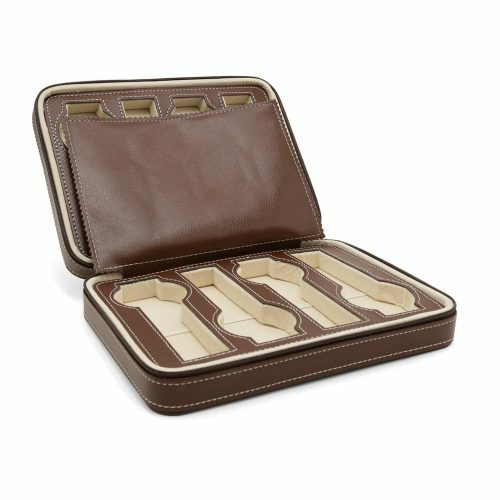 Inside, it comes fitted with soft cushions for your watches as they wind. 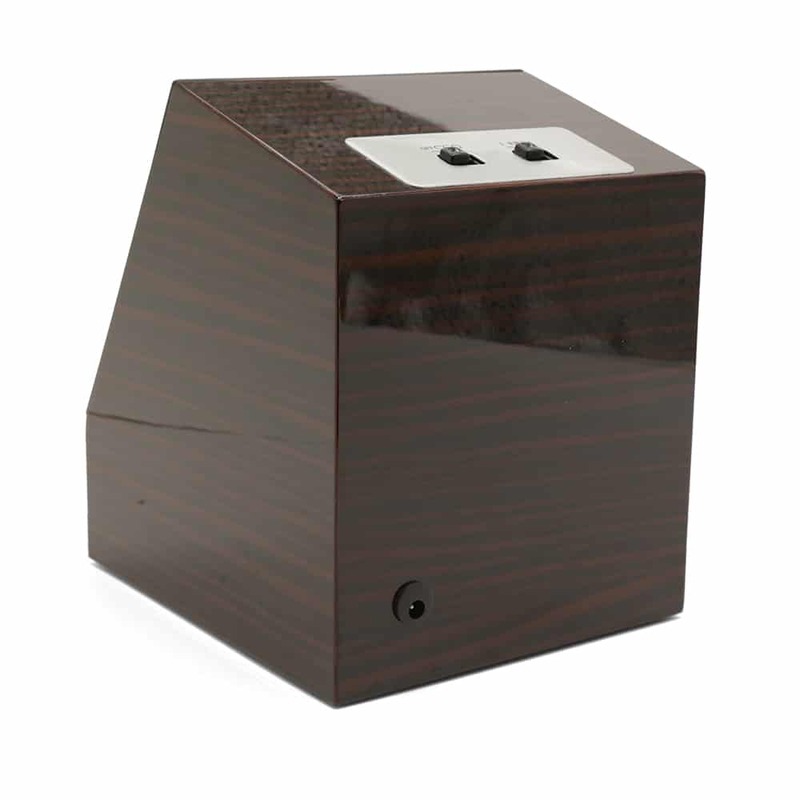 It also operates quietly with 3 motor functions to choose from. 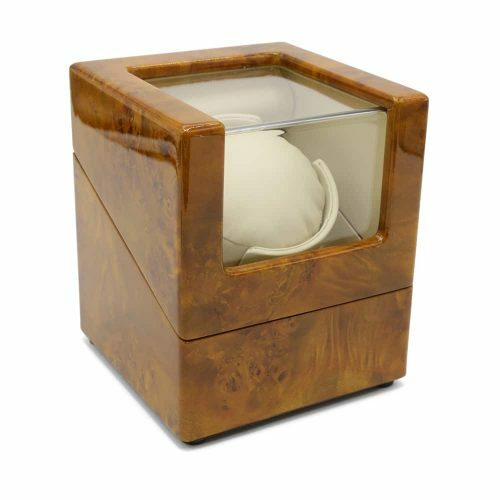 This automatic winder also has a clear lid making it functional and great for display. 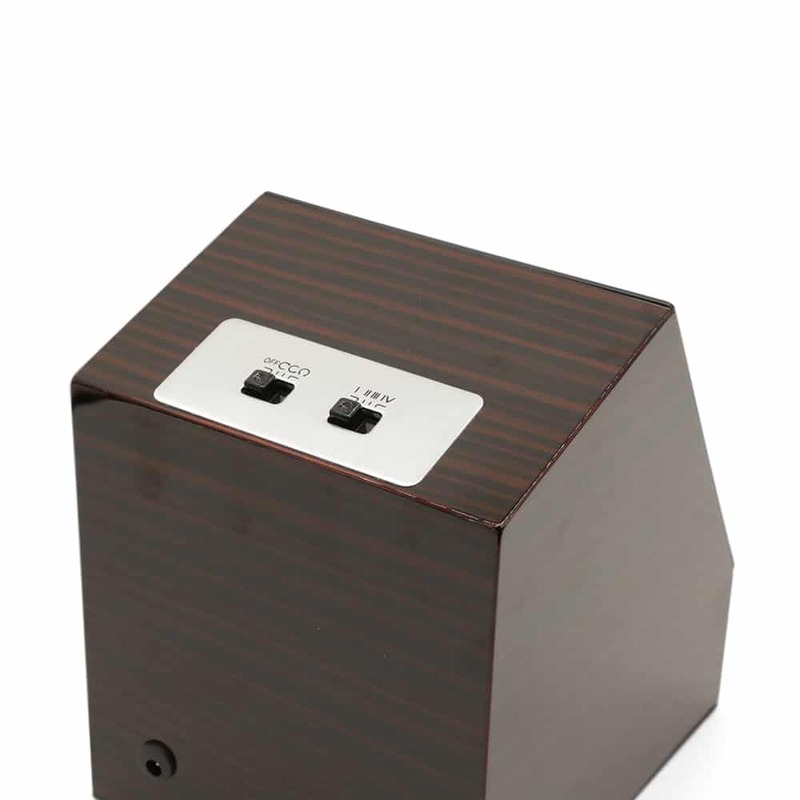 AC100-240V, 50/60Hz, 0.2A O/P: DC3V,1.5mA. 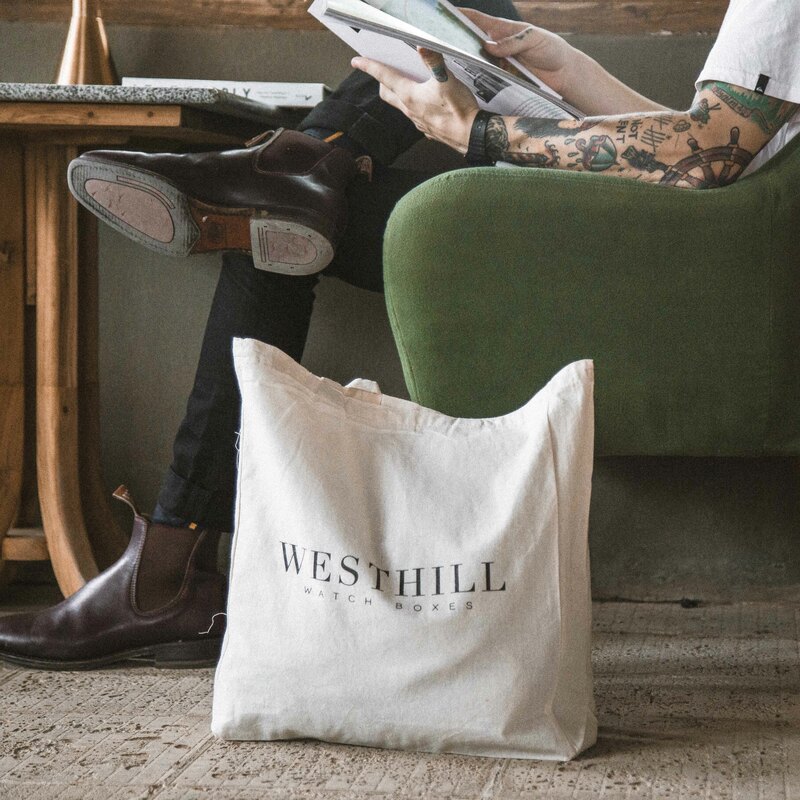 If you have more questions, please feel free to contact us.